Smt. 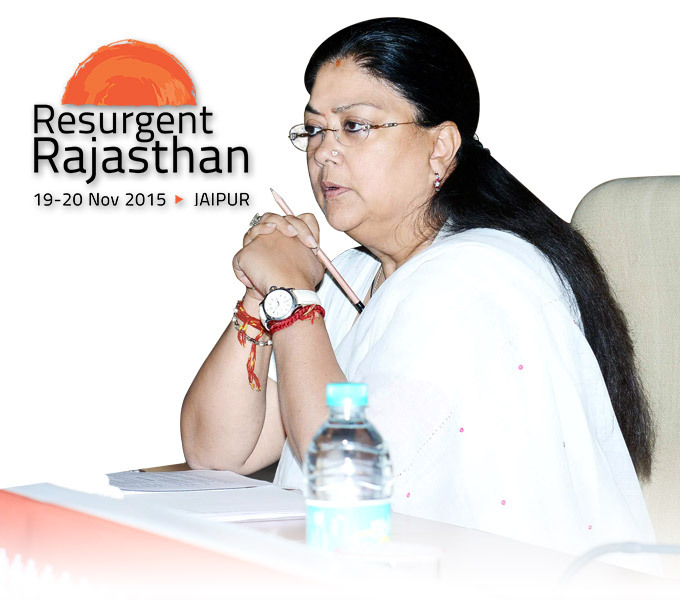 Vasundhara Raje is strongly committed towards the welfare of people. 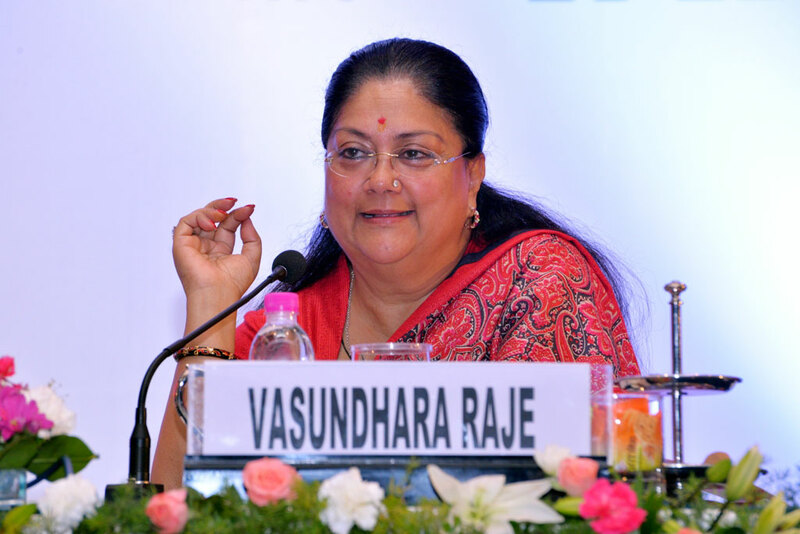 She writes blogs from time to time expressing her views on recent issues and about her ideas for the development of the State as well as for the nation. Below are some thoughts penned by her.